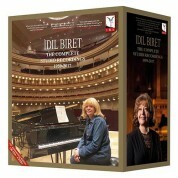 "The Turkish pianist Idil Biret has completed three major projects. 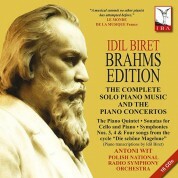 For the budget label Naxos, she has recorded about 40 CDs over the last decade, including boxed sets of the complete piano music of Brahms and Chopin that will soon be joined by a 10-CD set of Rachmaninoff. 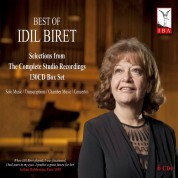 Idil Biret was a pupil and protégée of three of the greatest musicians of the last century, Wilhelm Kempff, Alfred Cortot, and Nadia Boulanger, and her legacy of recordings is worthy of her heritage. 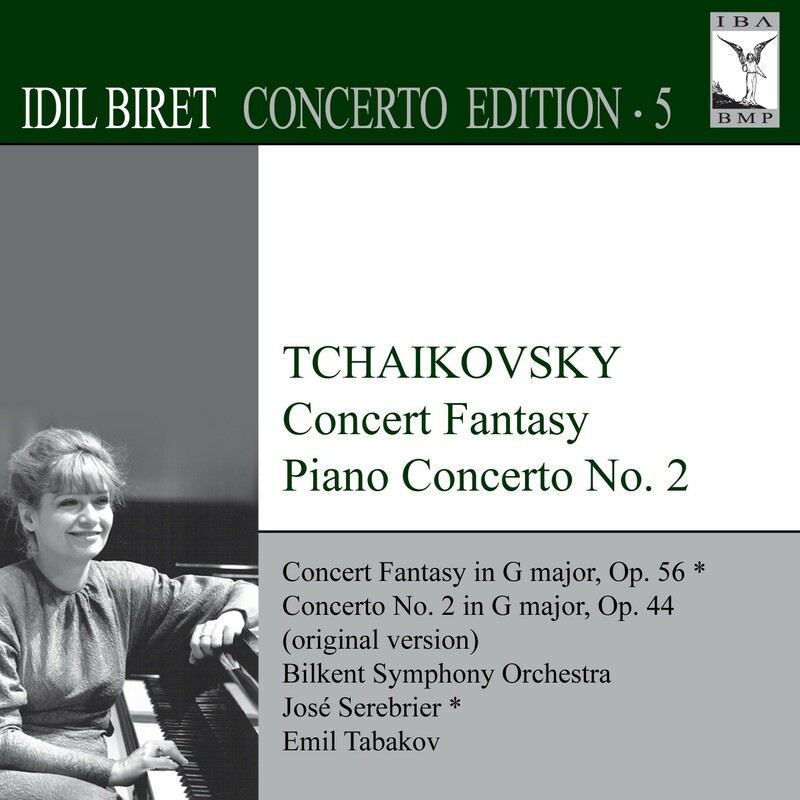 She ranges more widely than most contemporary pianists, and her recordings also include the complete piano sonatas of Pierre Boulez; Liszt's transcriptions of the Beethoven symphonies and Berlioz's Symphonie Fantastique; two Saint-Saëns piano concertos; and an album of music about childhood by Schumann, Debussy, and Tchaikovsky." 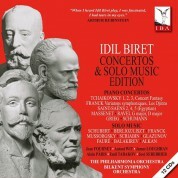 "Idil Biret was one of the greatest (child) prodigies of the 20th century. Her recital at the Boston Conservatory on Tuesday night demonstrated that she is no less prodigious today. She played a long and demanding program with the power, concentration and pouncing instincts of a crouching tiger…This is the kind of playing that makes reservations irrelevant; there is no one like her which is what defines a unique artist."